Call to learn more about our plans. 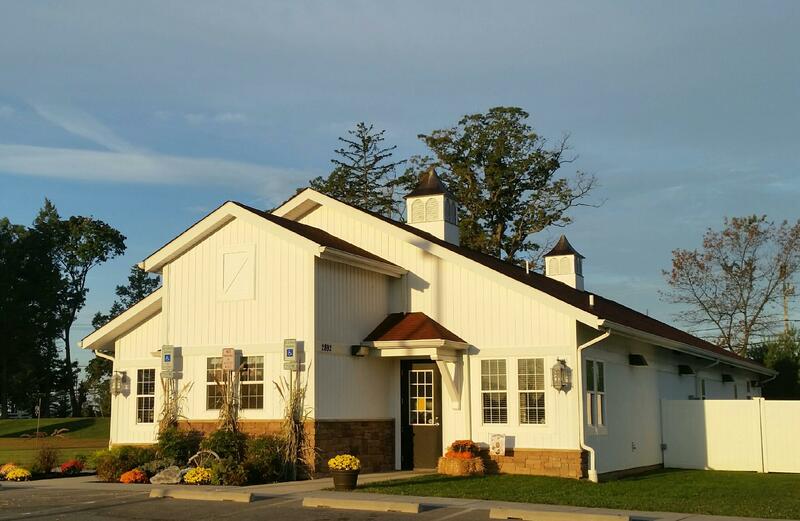 The Animal Medical Hospital at Glenwood is a full service veterinary hospital located in Western Howard County, Maryland. We are a small and large animal practice offering comprehensive care for dogs, cats, horses, sheep, goats, and other large animals. AMH Glenwood provides a wide range of professional services ranging from routine wellness visits to intensive care for the critically ill. We offer house and farm call service, as well as 24 hour large animal and equine emergency services. We believe that in your search for veterinary care, you should expect quality care as well as great service. Our veterinary health care team is committed to providing quality veterinary health care and exceptional customer service. and client service possible, in a caring, compassionate, and professional atmosphere". "Over the past 20+ years our dogs have been well cared for by this practice. We are thrilled to have such an efficient, professional and caring staff as Animal Medical to provide medical care for our treasured family members." ""It's nice to be taken care of by such an amazing team! Personalized care by caring staff!"" "Technicians take the time to ask about the well being of my pet and listen to my response"
""Thank you again for your willingness to help us on such a short notice. The staff and facilities could not have been better""
"We had a great experience! The staff was wonderful and comforting as we were nervous to leave our puppy for his first surgery (neutering). Thank you!"